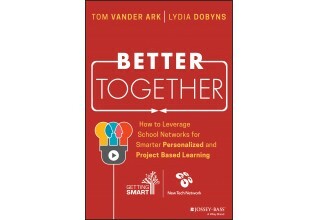 Tom Vander Ark and Lydia Dobyns author new book, "Better Together," to showcase the power of school networks in education innovation. 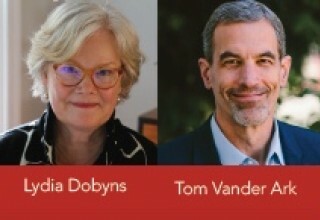 ST. LOUIS, July 16, 2018	(Newswire.com) - This weekend, on stage in front of over 1,500 educators at the annual New Tech Conference, Tom Vander Ark, CEO of Getting Smart and Lydia Dobyns, CEO of New Tech Network, launched their new book -- "Better Together: How to Leverage School Networks for Smarter Personalized and Project-Based Learning." District leaders, Charter schools, principals and teachers aim to improve student outcomes, but old constraints and inadequate tools and supports make it extremely difficult to innovate at scale. The answer is working together in formal and informal networks. 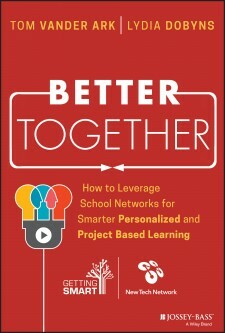 That notion and the power of network effect on education inspired Vander Ark and Dobyns to co-author the new resource. “Global momentum around deeper, project-based learning is undeniable. There is widespread attention being paid to social and emotional skills which are encouraging and productive and more youth are gaining access to powerful learning in and out of school. The problem is, this stuff is hard to do,” said Vander Ark. “For the most part leaders are making it up on the fly. We can’t and shouldn’t rely on individual teachers building and delivering lessons for diverse groups of learners. If willing and able (and well supported), that’s great, but let’s leverage their work across 100 or 1,000 classrooms” he added. 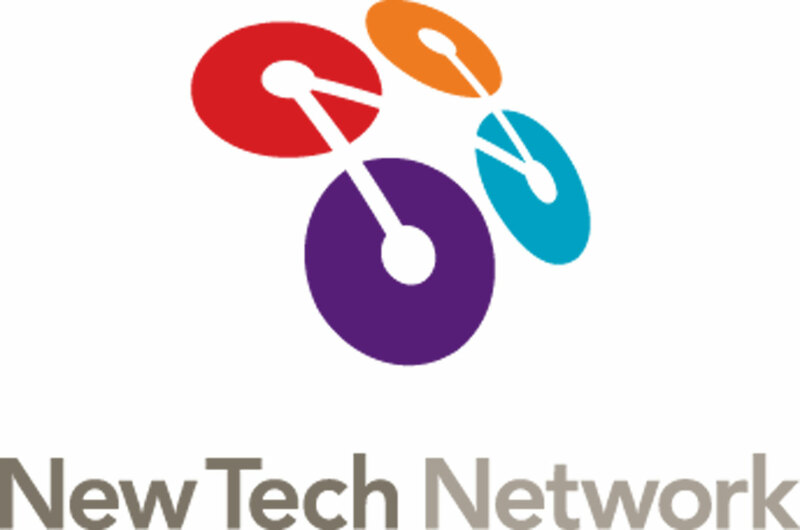 “New Tech Network’s nearly 20 years’ experience is rooted in the belief that to build and sustain innovative schools; districts need to address the whole school ecosystem. One of our foundational beliefs is that schools get better by being part of a community. We think school networks hold the best potential for solving the most complex challenge we face today: closing the opportunity gap for all students, no matter where they live,” said Dobyns. Vander Ark and Dobyns will be touring the country speaking about the new book. They are also launching a suite of workshops and events around "Better Together" and how to participate and start networks of your own. To learn more about the book, click here. 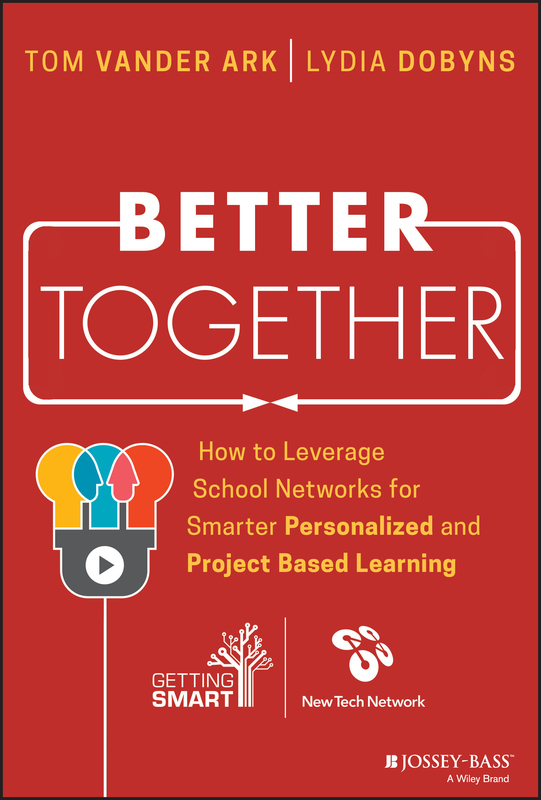 "Better Together: Why Networks Are the Future of Learning"
New Tech Network is a leading design partner for comprehensive school change. Through a proven school model, a project-based learning platform, and powerful professional development, we coach schools toward lasting change and ongoing improvement.